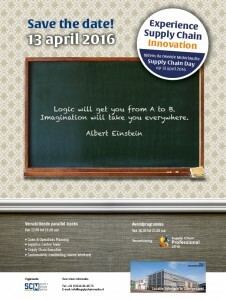 The Supply Chain Day is an intensive and interactive day covering various aspects of the supply chain sector in The Netherlands. 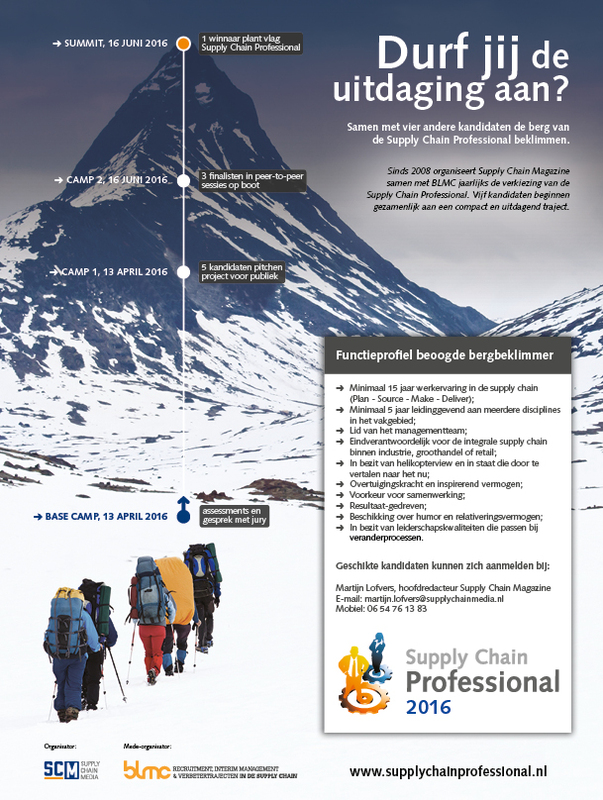 The Supply Chain Professional Award is an initiative of Supply Chain Magazine in collaboration with recruitment and selection company BLMC. The award was launched in 2008 to recognise and reward supply chain professionals in The Netherlands who have demonstrated particular expertise or excellence in a supply chain environment.